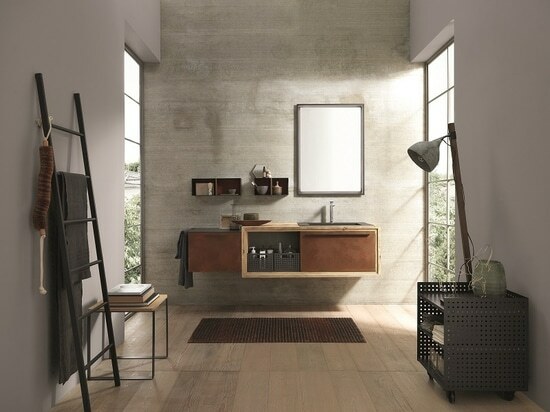 With FACTORY catalogue Archeda want to put the attention on the new industrial style. 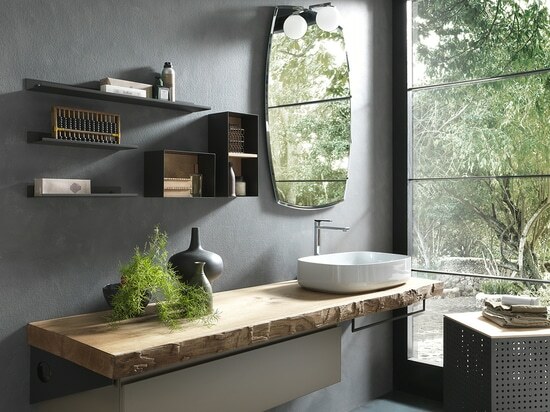 The new "ABETE" wooden tops and "RING" are made from recycled tinber taken from industrial building yards. This new materials along with the Metal laquered finishes and the metal complements compose the trend Industrial Style. Abete naturale finishing Ring structure with metal Corten lacquered base units. A touch of nature in your home. Real full wood oak top. 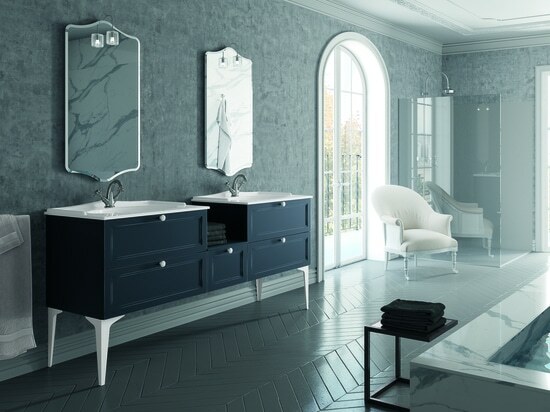 HPL Marmor similar Top with a 100% white matt acrylic integrated basin. 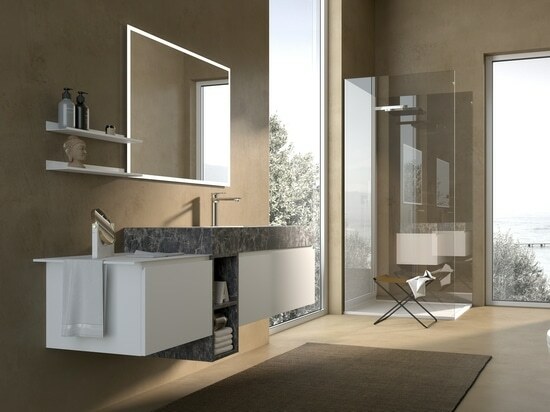 with two drawer units of 37.5cm of height and one open element of 50cm of height. 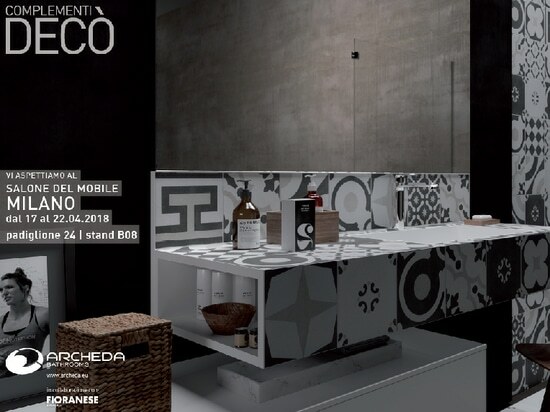 ARCHEDA will take part in the International Exhibition SALONE DEL MOBILE, held in Milano from April 17 to 22 You will discover the new Collection "Decò" in cooperation with CERAMICA FIORANESE e OLTREMATERIA.